Sports today are an important part of our culture. While many individual sports are enjoyable, team sports are also well-loved. They offer multiple benefits from bonding to leadership opportunities. If you’re interested in knowing more about popular team sports today, these are some of the most popular ones being played today. From its early years, baseball has been a fun team sport that can match any number of athletic talents. From running and speed to hand-eye coordination, there’s a spot on the team for almost any type of athlete. You may not be a player but you’ve probably been to a game or watched one on television. Baseball is enjoyed by all ages and skill levels. You can start at a young age and play through your adult years, if you have an interest. Most people still enjoy baseball as a hobby. This team sport is a fun way to get some exercise. One of the reasons why this sport has remained popular is that it can be played by both men and women. It’s enjoyable to watch and most people start playing when they’re kids. Some of the best teams will go on to play in the Olympics and there are also a wide range of professional and minor leagues. Players who do well in this sport usually are tall and good runners but you can enjoy the game no matter your skill level. To enjoy this sport, all that you need are a good pair of shoes, a hoop, and a basketball. Football or American football as other countries call it, has the most participants of any sport in the high school and college levels. Occasionally women will play this sport but the majority of players are male. You can find a variety of players on the teams from strong runners to sturdy linebackers. Most people watch the Super Bowl every year, even if they don’t follow any particular team. You may have played in school or just play touch football in your spare time. This game involves a fair amount of strategy and teamwork in addition to athletic abilities so you can find a sport that’s both enjoyable and challenging at the same time. Soccer may also be called football for international sports but this team sport is amazingly popular throughout the world. It’s a fairly complicated game and requires a lot of running as well as lower body strength. Soccer wasn’t a traditionally favorite sport in the United States until fairly recently but it has become a top choice today. 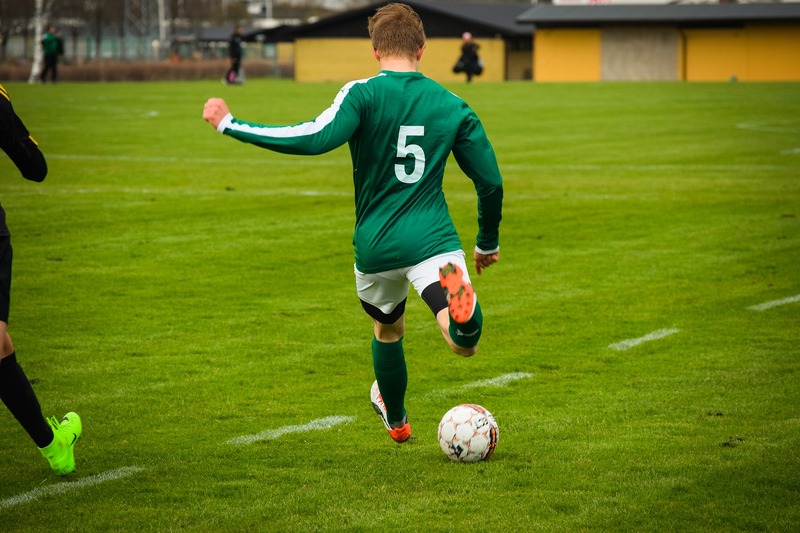 If you enjoy running, then soccer may be the team sport for you. Players usually average a few miles in a game so make sure you have good shoes! Team sports are a fun way to enjoy being active. If you’re looking for popular team sports to play, then you may want to check out at least one of these options. They’re played at various points throughout the year so you can find almost any sport no matter the season. Look for a team that fits your schedule and skill level for a great way to stay active.